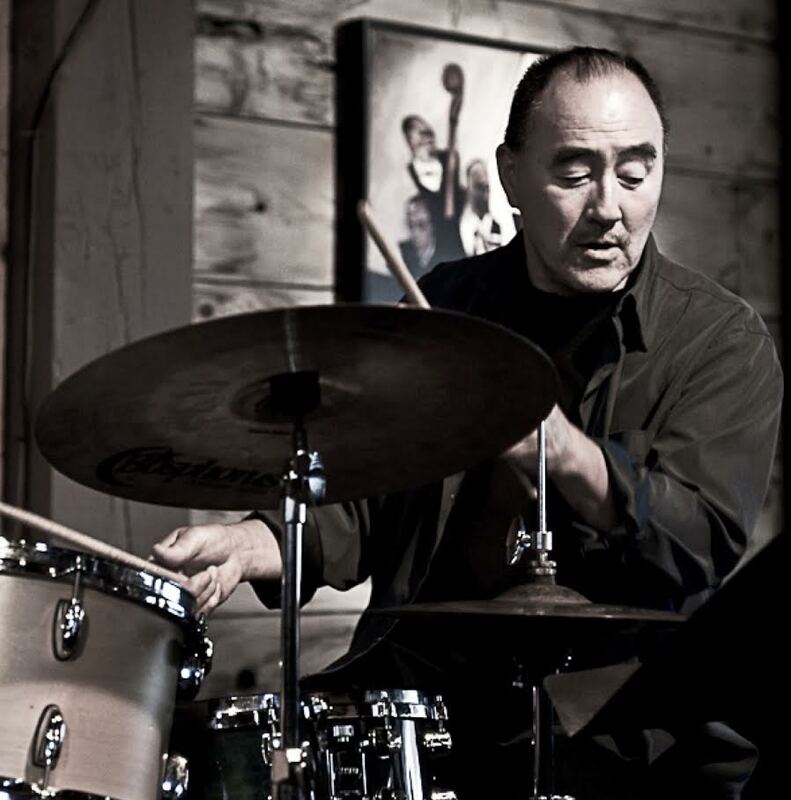 BERKELEY – Renowned jazz drummer Akira Tana — whose father was a minister at Berkeley Buddhist Temple before World War II — is returning to headline the entertainment at the temple’s 67th annual Satsuki Bazaar and Arts Festival on Sunday, May 21. The two-day bazaar and arts festival, which is the major fundraiser for the temple, will be held from 3 to 9 p.m. Saturday, May 20, and from 12 noon to 7 p.m. Sunday, May 21. The temple is located at 2121 Channing Way near Shattuck. The entertainment, which will be free, will feature Tana performing with Otonowa featuring koto player Shoko Hikage; Berkeley temple member and acclaimed drummer Paul Yonemura and friends; and a taiko performance by Cal Raijin Taiko. For Tana (www.akiratana.com), heading the bazaar entertainment with Otonowa and Hikage has a special, personal meaning. Yonemura, who recently released his acclaimed CD titled “Kindred Spirits,” will also perform with Bob Kenmotsu, saxophone; Bob Athayde, keyboards; and John Wiitala, bass. Cal Raijin Taiko is UC Berkeley’s Japanese drumming performance ensemble. Founded in 2005, it performs for both the Cal campus community and beyond to help spread the knowledge and passion of taiko. In addition, the 2017 Northern California Cherry Blossom Court will be in attendance to meet and greet festival-goers on May 21. Carol Chen, a member of San Francisco Taiko Dojo since 2011, will return to serve as emcee. A portion of the proceeds will go to benefit Bay Area Rescue Mission of Richmond (www.bayarearescue.org), which has been caring for the Bay Area’s homeless and impoverished since 1965. For more information on the temple, call (510) 841-1356 or visit http://berkeleysangha.org.